Just added a new 'pollfield' to the forums that will allow unmoderated users to post there own topics. Sample poll above. Generally, you'll select multiple choice. 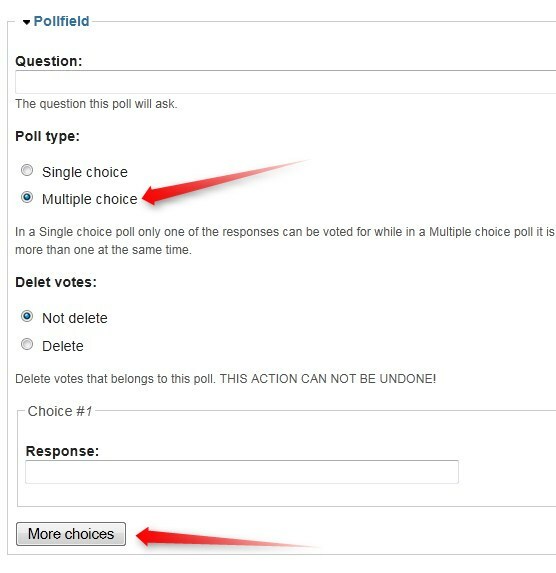 Click 'More Choices' to add additional responses. Why don't you allow us to vote on job offers? like this job is good, middle of the road, bad. that kind of stuff then people can see right away what others think. There's a fivestar voting widget at the bottom of job ads. Had gotten disabled during server issues last month, but is now back in action.